Book your calendar for 27 February – 2 March for Mobile World Congress 2017. Mobile. Mobile Quality. The next element to align with Systemics Group: Systemics-PAB, Commsquare, Nexus Telecom and NetQPro. We are looking forward to welcoming you at hall 6, stand J28 – easy to find across 200 Exhibitors and 100000 attendees. Please choose a topic you would like to discuss with us. We are at your disposal from Monday, February 27 to Thursday, March 2. Please e-mail us at office(at)syspab.eu or select from contact. 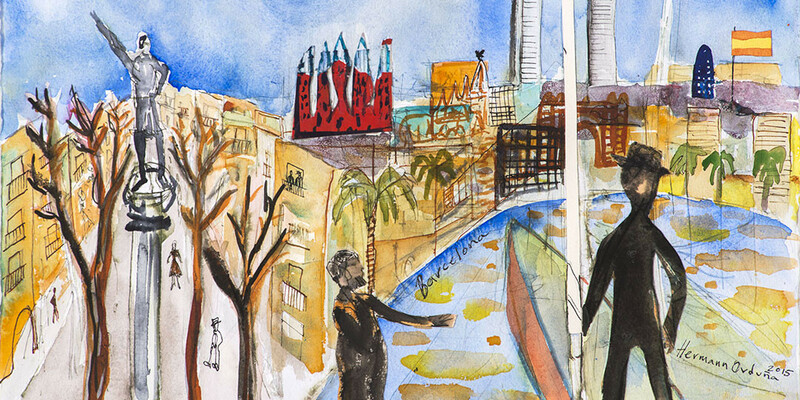 In the meantime please have a look at our vision of Barcelona – the host city.